Whether you are looking to develop your skills, learn something different and fun or perhaps looking for a new and exciting career; learning British Sign Language could be for you. At Sensing Change, Sidegate Lane, Ipswich. 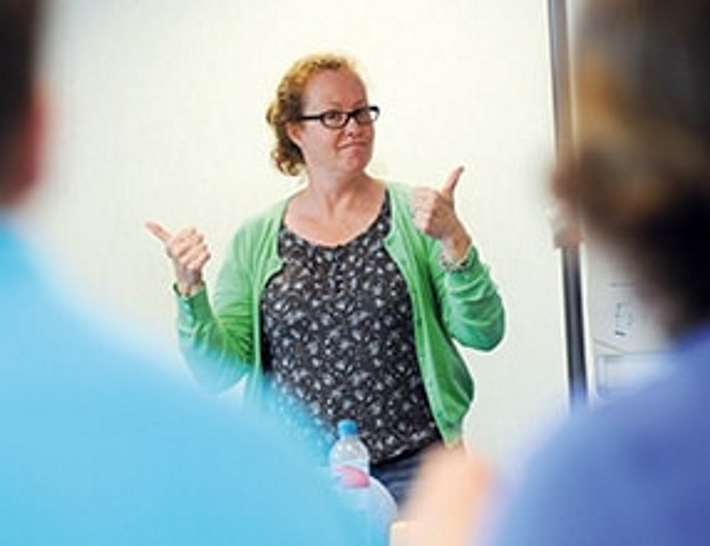 Sensing Change is starting a new BSL Level 3 course on Tuesday 20th September. Sessions are held on Tuesday mornings (term time only), 9.30-12.30 at Sensing Change, 214b Sidegate Lane, Ipswich, IP4 3DH. Parking and refreshments available. The course runs for 50 weeks, 3 hours each week on a Tuesday morning. All of the assessments will be marked by Signature. £1122.01 this includes 150 hours of training, assessment fees and VAT. You can pay in one lump sum or have a payment option of 3 split payments. Please note that places are allocated on a first-come-first-serve basis once the completed booking form is completed. If you would like to join in the fun contact info@sensingchange.org.uk for a booking form or ask for Alex 01473 260030.